There are several occasions when you might want to hire a stretch limousine rental for a special night out. It could be a bachelorette party that you are arranging for your friend, or a wedding day for which transportation has to be arranged. For picking up and dropping corporate personnel to and from the airport and hotels, you would want to order in a sedan style limo for their comfort and convenience. 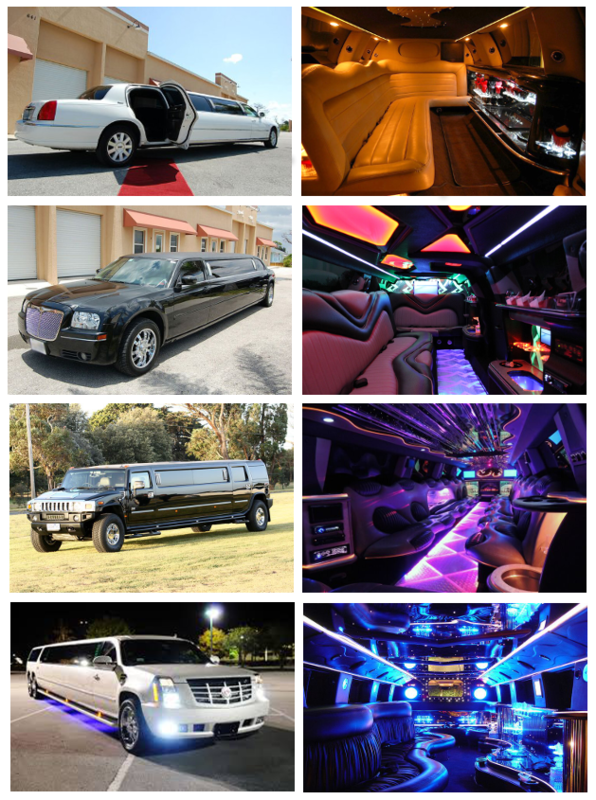 These are some of the several reasons when a limo service St. Pete Beach will come of use. If you wish to look at our reputed limo service you will find our portal easily. Several customers local to this region have already availed of our service and rated us highly. We believe in providing professional service with well maintained vehicles offered with trained chauffeurs and amenities. The limo service that we offer is easily booked online. We have made our portal mobile friendly as well, allowing you to book on your smartphone or tablet on the move. Whether you are looking to arrange for a day trip or wish to book a vehicle for a number of hours, all arrangements can be made online. You could even call at the call center numbers provided and make a reservation. For availing of the limo rental service, you need to specify the limo model you wish to rent. The seating capacity needs to be considered as well as the amenities offered. The rates of the limos vary accordingly. Saint Pete Beach; this beach of white sands is a popular haunt for the tourists. Pass-A-Grille; one of the several beaches in this region, worth a visit. Boat Tours; as a visitor, you can definitely check out the boat tours offered. Rick’s Reef â€“ this is a popular club in this region. Jimmy B’s Beach Bar; it is a bistro with a difference that you will love to dine in. The nearby airport is St Pete-Clearwater international which can be reached with a pickup or drop service through our limo rental St Pete Beach. In order to ensure that you catch your flight on time, book your ride through our portal or call center numbers well in advance. The limo rental St Pete Beach that we provide is reliable for long distance rides as well. If you are looking to hitch a ride to nearby towns or cities like Palm Harbor, Safety Harbor, Oldsmar, Seminole, Saint Petersburg, Palmetto, South Bradenton, Dunedin, Tampa, Pinellas Park opts for a limo to make the ride in comfort and luxury.